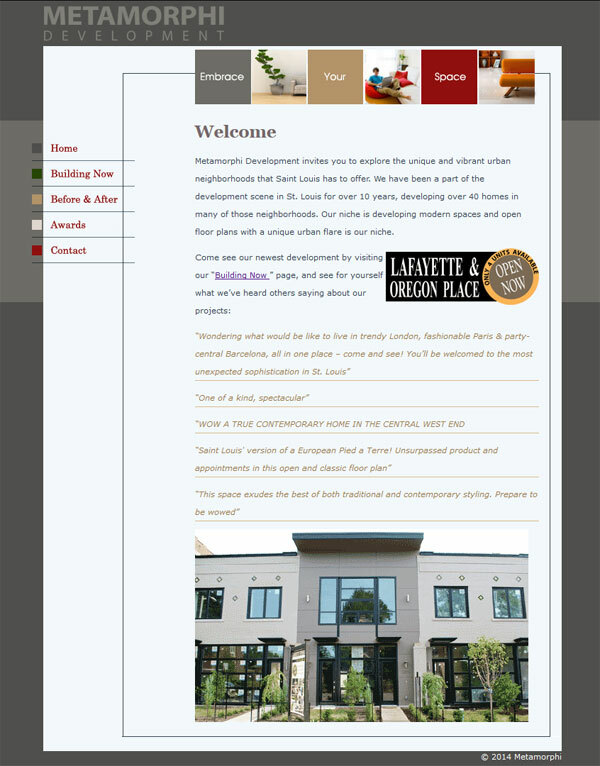 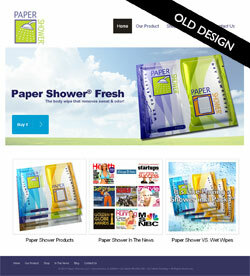 We recently launched a new web site for Metamorphi– a st Louis home builder. 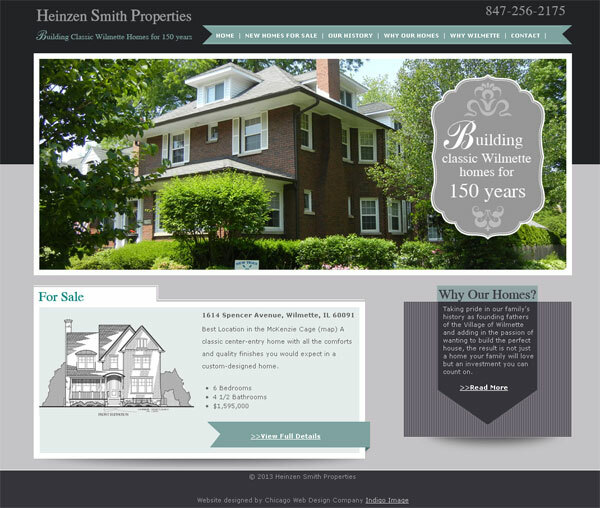 Here is another website we currently have in the works for St Louis based Zagros Engineering. 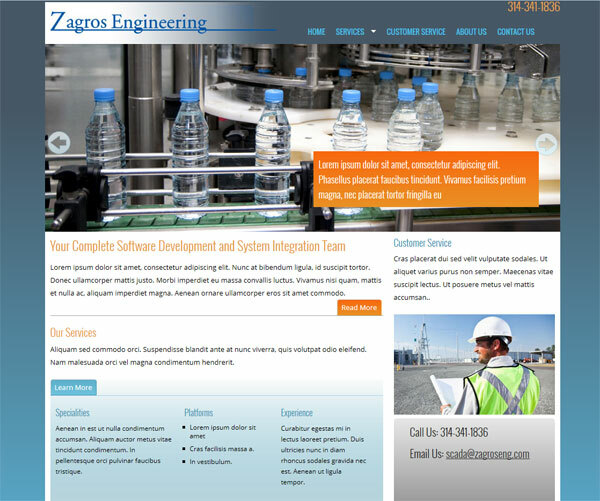 The Zagros Engineering website is currently in the development stage, the framework of the site has been coded and we awaiting content from the client. 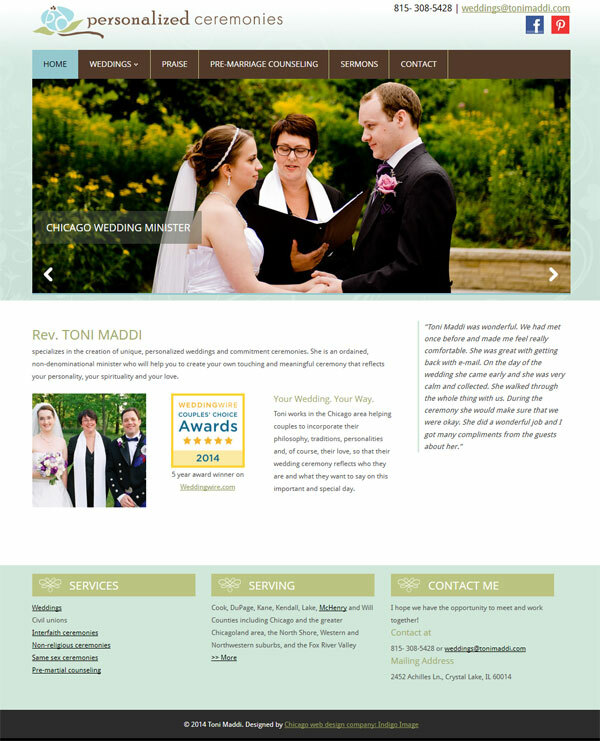 I am currently working with Chicago Wedding Officiant, Toni Maddi, on the creation of a new website for her business Personalized Ceremonies. 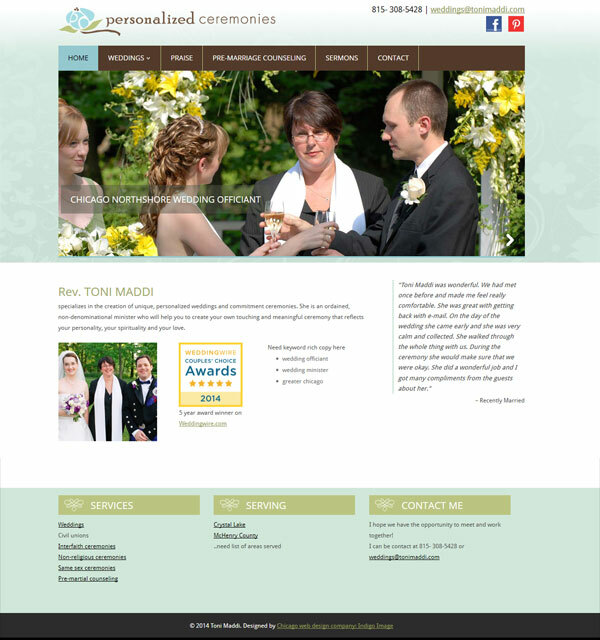 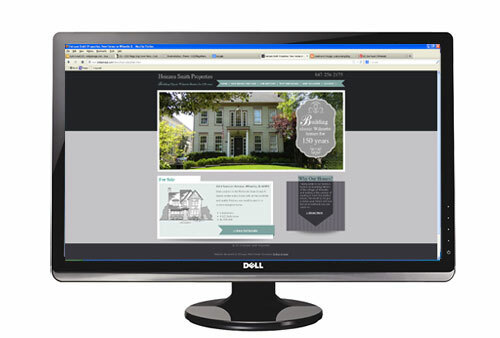 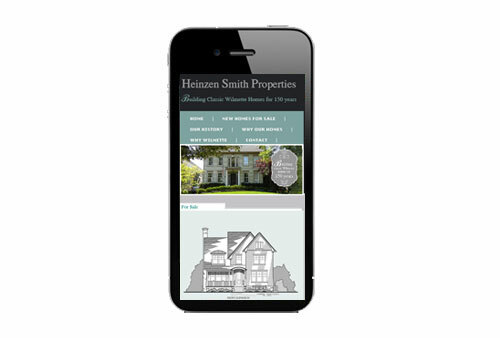 Toni is looking for a responsive website that will improve her rankings in the search engines. 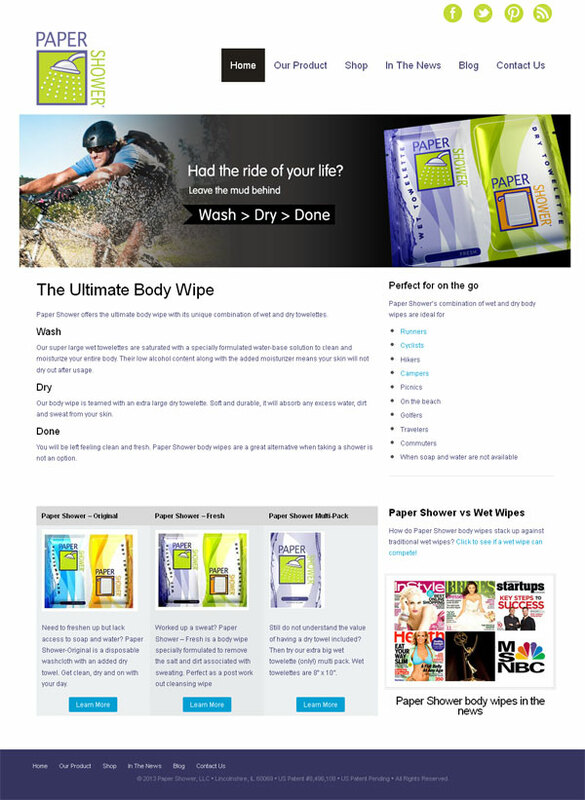 I am building on the WordPress platform..the site will be launched in the next few weeks. 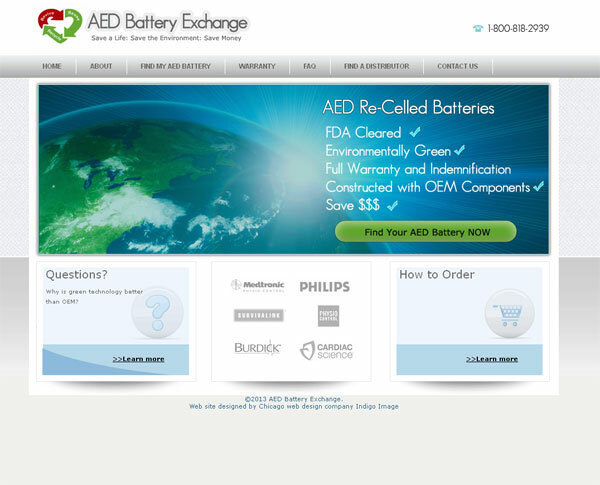 Launch today is a freshly re-designed website for AED Battery Exchange aedbatteryexchange.com. 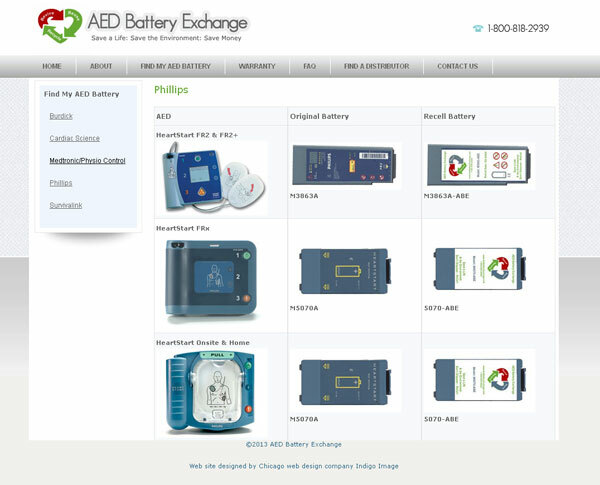 Located in the far north suburbs of Chicago, they are leading the way in re- celling batteries for Automated external defibrillators and wanted a web site which truly matched their innovative product. 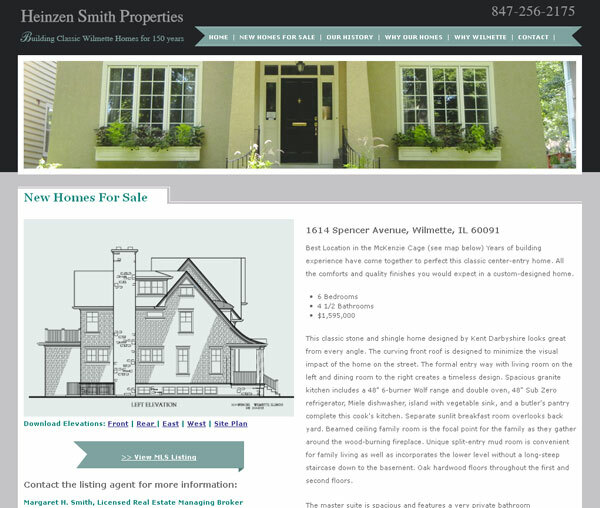 Also on their want list was a professional looking site which was easy to navigate and appealing to their target audience. 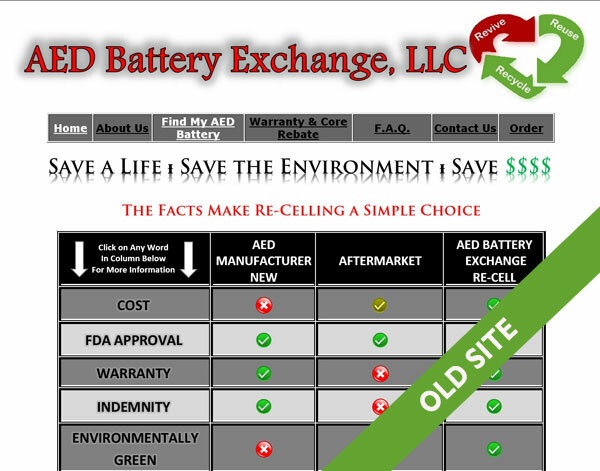 We created a very clean look and feel, the home page featuring an eye catching Call to Action banner to “Find your AED battery”. 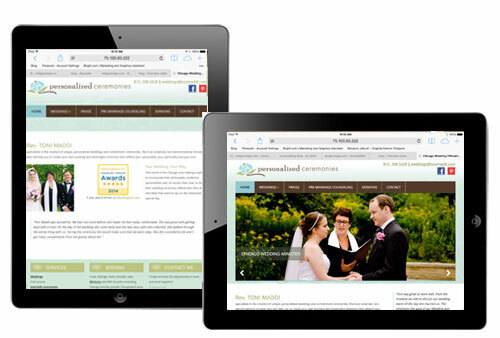 They batteries were categorized in terms on manufacturer and featured images which can be enlarged so the user can clarify the correct battery. 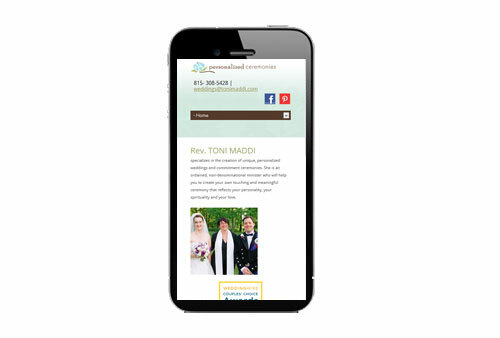 Here is another project which showcases the consistent use of image branding elements as I talked about in my post Brand Image Tips for Small business Owners. 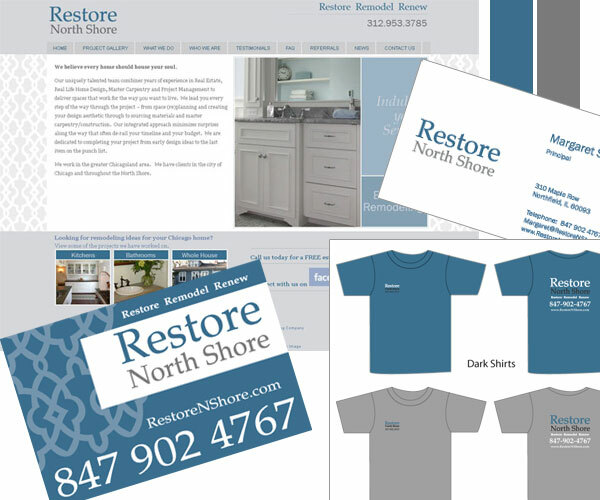 I started working with Restore North Shore, a Chicago remodeling company, a few years back …creating a set of basic brand image elements for them … logo, color palette, type face selection. 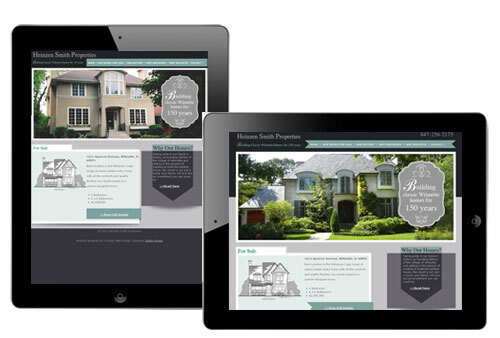 These element were then integrated into a website and more recently I have created Lawn signs, Car Magnets and t-shirts, working from the elements I originally established. 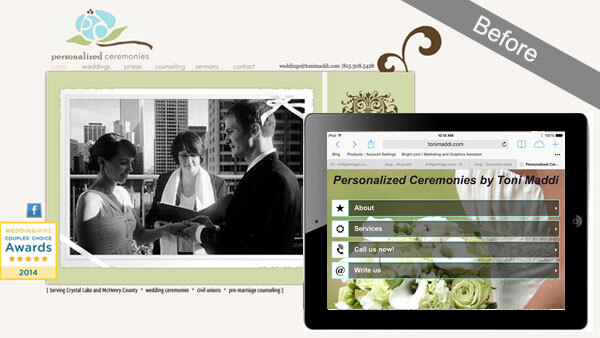 And here are the branding elements all working together, delivering a strong and consistent look for this small Chicago business.